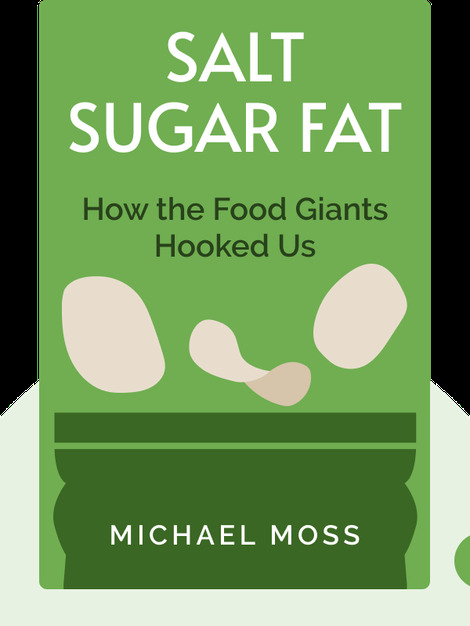 Salt Sugar Fat examines the rise of the processed-food industry in America and globally, and why it has been fueled by the liberal use of salt, sugar and fat. These three ingredients are near irresistible to us humans, but their overuse also comes with devastating health effects. 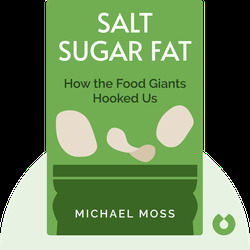 Michael Moss is a Pulitzer Prize-winning journalist who has written for the New York Times and the Wall Street Journal.